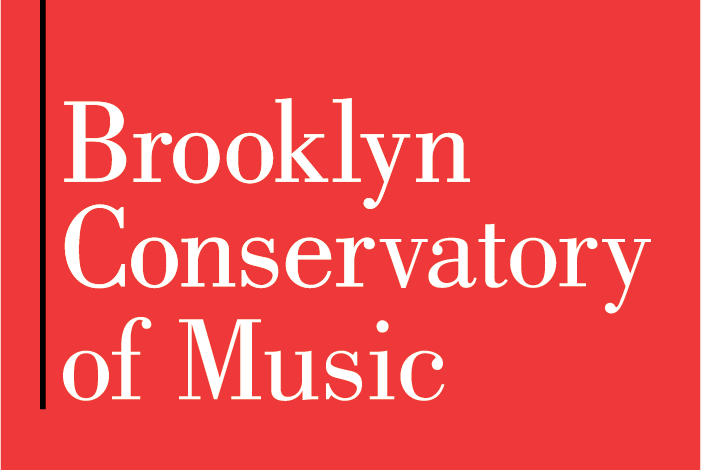 The Brooklyn Conservatory of Music aims to transform lives and build community through the expressive, educational and therapeutic powers of music. 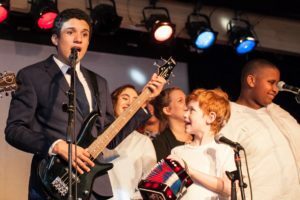 We envision a world where every New Yorker, regardless of age, income or level of ability, has access to high-quality music instruction and music therapy. 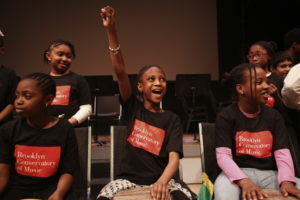 We believe that neighborhoods traditionally under-served by New York City cultural institutions need and deserve hands-on musical experiences, and that by creating these opportunities we are building a more vibrant, interconnected city. We have grown to become one of the largest providers of music education in the New York City public schools, reaching 4,500 students by placing top-notch music educators in 24 schools and 11 youth and senior centers citywide. Our cutting-edge music therapy program, in which clinically trained professionals use the therapeutic powers of music to address clients’ needs, serves 1,400 New Yorkers — making us a leading provider citywide and a training ground for professionals in this burgeoning field. 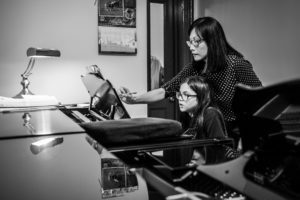 Each week, 600 students stream into our Park Slope headquarters for private lessons or group classes in every major musical instrument, taught by a faculty comprised of world-class musicians and educators. 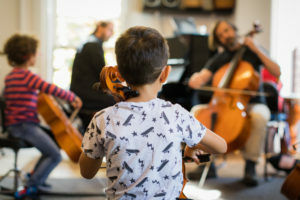 We are Brooklyn’s top destination for the Suzuki method, an immersive approach based on the concept that all children can master the language of music, just as they master their mother tongue.